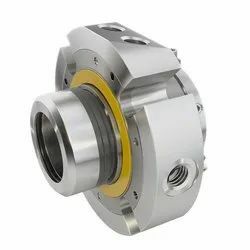 Owing to our rich industrial experience, we are able to offer a comprehensive range of industrial mechanical seals & spares and specialized engineering components such as Water Pump Seals, Series - G301 Pump Seal, Series - G155 Pump Seals, Series - G2100 Pump Seal, Series - G1 Pump Seals, Series - SB70 Pump Seals, Mechanical Seals, Split Seals, Type Mechanical Seal, Spring Seals, Wave Spring Seal, Rotary Joints, Tungsten Carbide Seal, Silicon Carbide Seal, Carbon Product And PTFE Products, Bushes And Rods, Chemical Pump Parts, Graphite Crucibles, Parts For Carbon Rings, Vanes For Rotary Pumps, Specialize Engineering Component, Pump Spare Parts, Mechanical Seal. 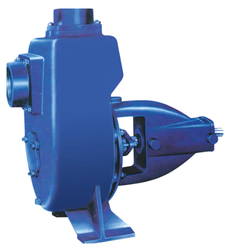 These are manufactured using quality raw material that is procured from reliable vendors. 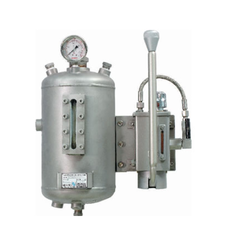 Our range of products are widely used in various areas such as chemical, textile, pharmaceutical, fertilizers, refineries, refrigeration plant, solvent plant and dairy plant. 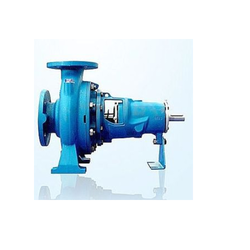 Our product range includes a wide range of centrifugal polypropylene pump, centrifugal air cooled hot oil pump, vertical polypropylene pump, mud sewage monoblock pumps and mono block pump. 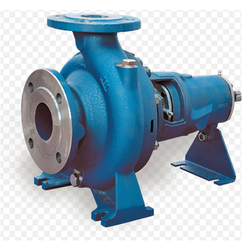 Our range of products include bearing housing, centrifugal self priming pump, chemical process pump and rotary joint. 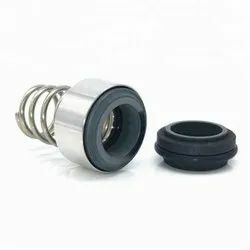 With sincerity and hard work, we have carved a niche for ourselves in this domain by offering fine quality Multi Spring Seal. To ensure that our offered springs are able to fulfill the requirements of patrons, we manufacture these using supreme quality material, obtained from authentic vendors. Prior to dispatch, we make these springs pass a quality check so as to ensure their compliance with the established quality standards of the industry. With an aim to stand tall on the expectations of patrons, we are engaged in offering quality assured External Mounted Reverse Balance Seal. 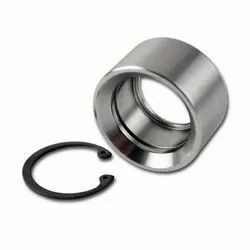 To ensure that offered balance seals durable, we manufacture these by making use of the supreme quality material, sourced from honorable vendors and quality checked prior to usage. After the completion of the production process, we make these balance seals pass a quality check so as to ensure their flawlessness. 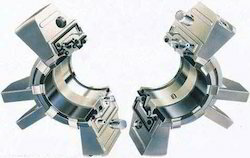 Given below are the other details of these balance seals. 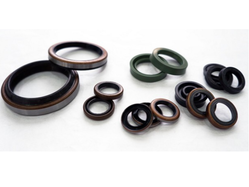 From the day of commencement, we are engaged in catering to the variegated requirements of the customers by manufacturing, exporting and wholesaling Dry Running Reverse Balance Seals. 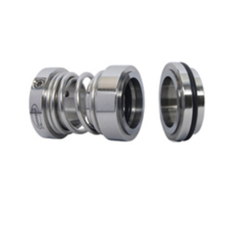 Patrons widely appreciate the offered balance seals as these are fit to be used for general light chemicals, food products and pharmaceutical products. 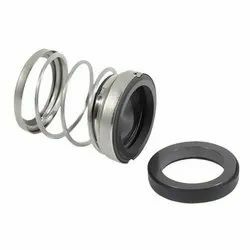 In order to ensure the same, we manufacture these balance seals by utilizing quality assured material under the supervision of expert professionals. 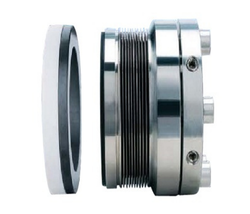 Driven with perfection, we are engaged in catering to the variegated requirements of the customers by bringing forth PTFE Bellow External Mounted Seal. 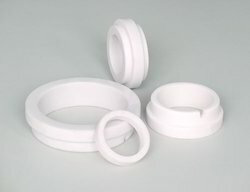 Under the offered range, we provide PTFE Bellow Seal and PTFE Bellow Seals / Teflon Bellow. 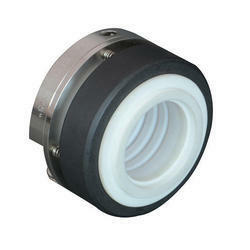 Offered mounted seals are high in demand as these are resistant against chemicals. To ensure the same, we manufacture these mounted seals by making use of the premium quality material, sourced from the certified vendors of the industry. 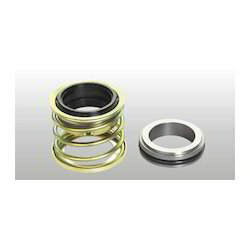 We are an eminent organization engaged in the domain of manufacturing, exporting and wholesaling Cartridge Balance Seal. 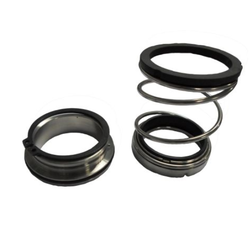 In order to ensure the compliance of offered balance seals with industry set quality standards, we manufacture these by utilizing optimum quality raw material, which is obtained from trusted vendors and quality checked prior to usage. 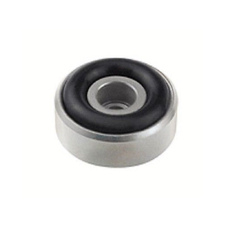 Further, to ensure the fine finishing, we make use of modern machinery in the manufacturing process of these balance seals. 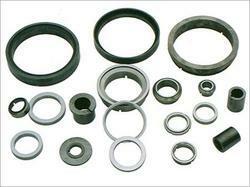 We are an accredited business organization engaged in catering to the variegated requirements of the customers by bringing forth Agitator Seal. 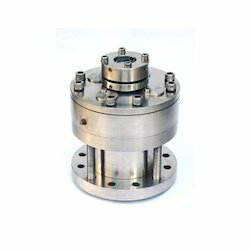 These unbalance seals have independent direction of rotation and are operated with pressurized buffer fluid. 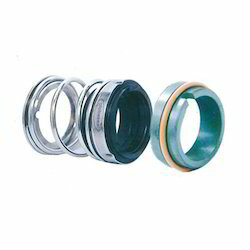 Made at our sound manufacturing unit, using quality assured material, offered unbalance seals are widely demanded and appreciated. 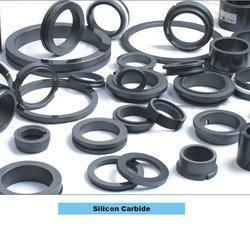 To ensure the satisfaction of patrons, we manufacture these unbalance seals as per their detailed specifications. We have been able to cater to the various requirements of clients by manufacturing, exporting and wholesaling Water Pump Seals. 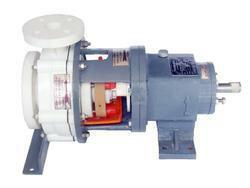 Under the offered range, we provide Pump Seals Series, Pump Seal Series and Water Pump Seal. 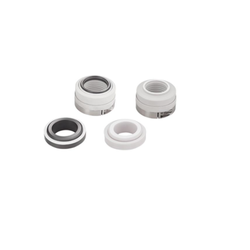 These pump seals are used in water, light chemicals and viscous fluids. With an aim to meet the requirements of requisite industries, we manufacture these by making use of the high grade material under the supervision of experts. 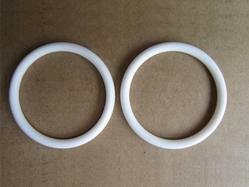 Listed below are the other details of these pump seals. Owing to the sprawling infrastructure, we have been successful in catering to the variegated Thermosyphon Systems. Manufactured by making use of the premium quality teflon and other material, these systems are able to stand tall on the expectations of patrons. Along with this, we keep in mind the well-defined quality standards of the industry while carrying out the manufacturing process of these systems. 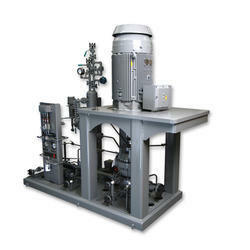 Our patrons can avail from us these systems in varied specifications. 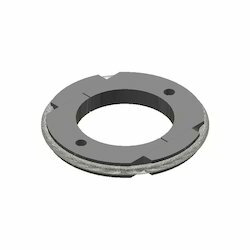 With the expertise of our professionals in this domain, we are able to manufacture, export and wholesale a commendable array of Stationary Seal Faces. To fit the varied requirements of patrons, we manufacture these stationary deal faces as per their given details. Apart from this, we manufacture these stationary deal faces by using quality approved material, sourced from eminent vendors so as to ensure their synchronization with the well-defined quality standards. 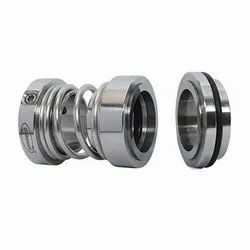 Being a client-centric organization, we are engaged in manufacturing, exporting and wholesaling Double Mechanical Seal. 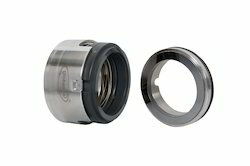 The offered range comprises GSE-106DB9U, GSE-106DB59U, GSE-106DB59B, GSE-106DB9B and Mechanical Seal. 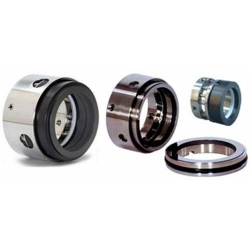 Our offered mechanical seals are used in pharmaceutical, medical, textile, agriculture and allied industries. 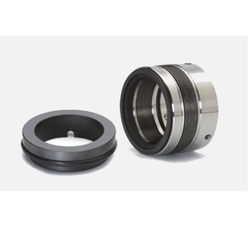 To ensure that provided mechanical seals are able to fulfill the requirements of aforementioned industries, we manufacture these by making use of the best quality material. We are a leading name in the domain of manufacturing, exporting and wholesaling Auto Cooling Seal. 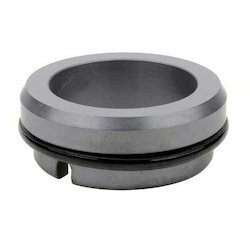 Offered cooling seals are manufactured by making use of the optimum quality basic material that are sourced from the most prestigious vendors of the industry. 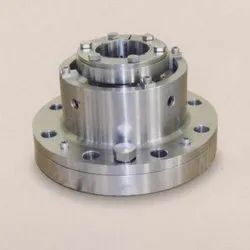 In addition to this, we strictly abide by industry set quality standards while manufacturing the provided cooling seals so as to ensure their ability to stand tall on the expectations of patrons. Owing to our industry experience, we are able to manufacture, export and wholesale best quality range of Wave Spring Seals. 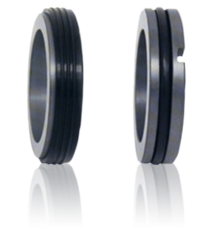 The demand of offered spring seals is increasing as these are in-tandem with the industry set quality standards of the industry. With an aim to ensure the same, we manufacture these spring seals by making use of the quality assured material that are acquired from the authentic vendors of the industry. 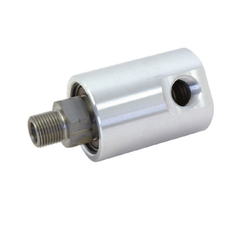 To fit the varied requirements of patrons, we provide these spring seals as per their given details. 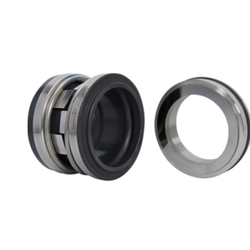 We have gained expertise in manufacturing and exporting supreme quality Mechanical Seal that are specifically designed for our esteem clients. The offered range is manufactured using material which is sourced from authentic and reliable sources. These offered seals are produced under the supervision of our expert professionals to ensure they meet our predefined quality standard. 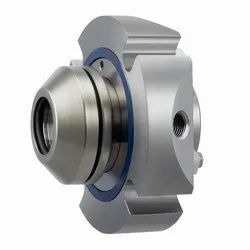 In order to deliver these mechanical seals in timely manner these seals under goes quality checks to ensure that these fulfill the requirements of patrons. 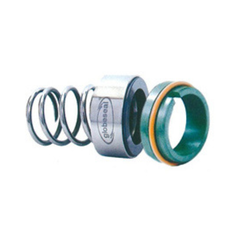 Manufacturer of a wide range of products which include conical spring seal and spring seals. Owing to our industrial expertise, we are able to make API Plan. We designs Ref. API 682, API Plan 53, API Plan 23A and API Plan. Our professionals who have vast industry knowledge and years of industry experience, design these API plans as per the requirements of patrons. In addition to this, our professionals keep in mind the well-defined quality standards of the industry while designing these API plans. Our designed API plans are able to ease the execution of the production process. 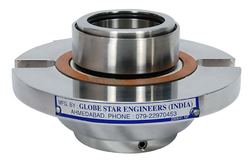 We are a leading Manufacturer of series gsrj1 rotary unions, series gsrj2 rotary joints, series gsrj3 model rotary joint, series gsrx1 rotary unions and series gsrx3 rotary unions from Ahmedabad, India.